Antonio also helped give the first Team Summer gift after Summer died to another kid with cancer, Enrique. 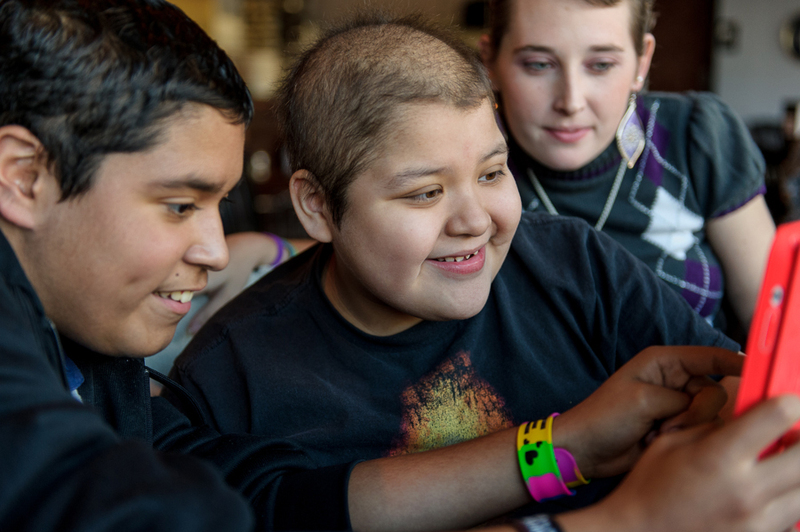 Now 13, Antonio is still in treatment and doing well. He called us recently to say that he wanted to give back to Team Summer. 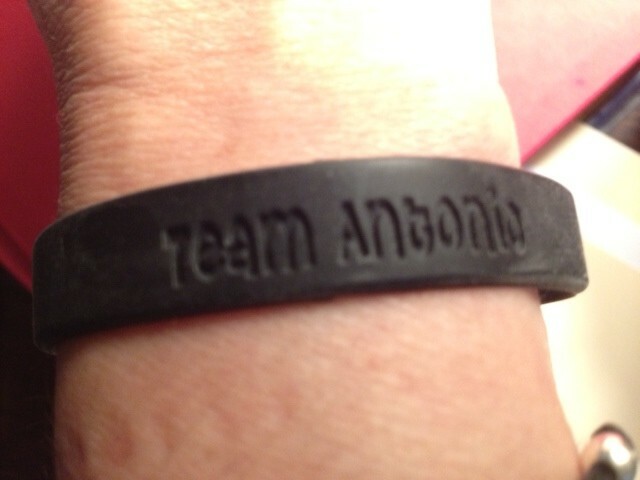 So we had ‘Team Antonio’ bracelets made in his favorite color – black! The deal was that half the money he raised would go to help his family with his medical bills and the other half would come back to Team Summer to help buy more gifts for kids with cancer. 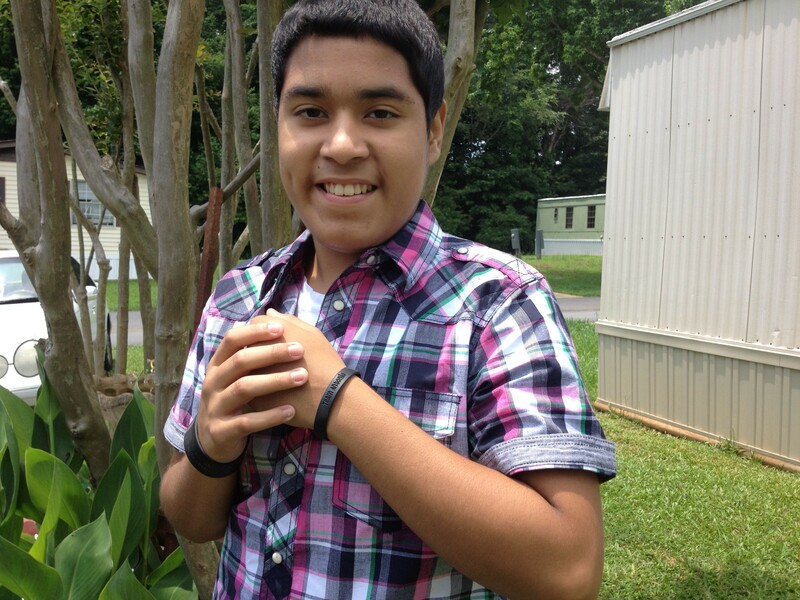 We are pleased to tell you that, so far, Antonio has raised $557.00! That’s more than 100 bracelets sold! And he is still going strong! We are so proud of Antonio’s character, strength and heart. He’s exactly what T eam Summer is all about. Go Team Antonio! You are a Rockstar Antonio! Thanks for all you have done for Team Summer!